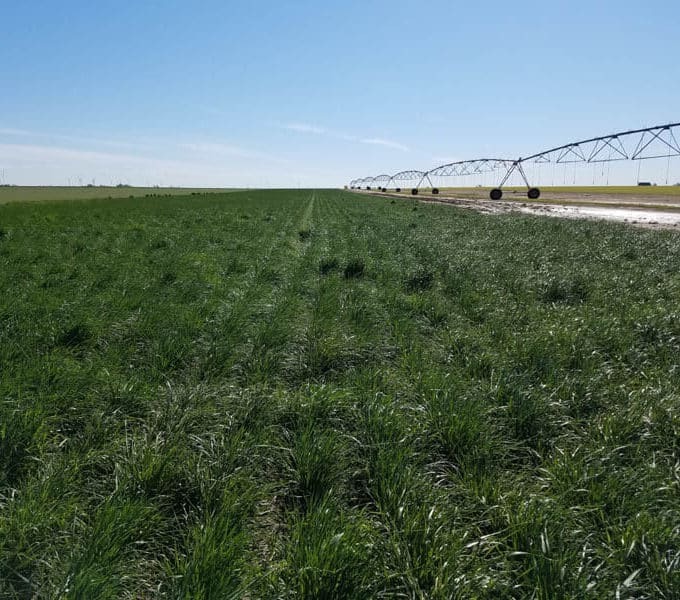 Tall wheatgrass is a cool-season, long-lived perennial bunchgrass originating from Turkey in 1909 and now is found throughout most of the western United States. ‘Jose’ ranges in height from 3 feet to as much as 6 feet under the most ideal conditions. It is recommended in areas with an annual precipitation of more than 14 inches. 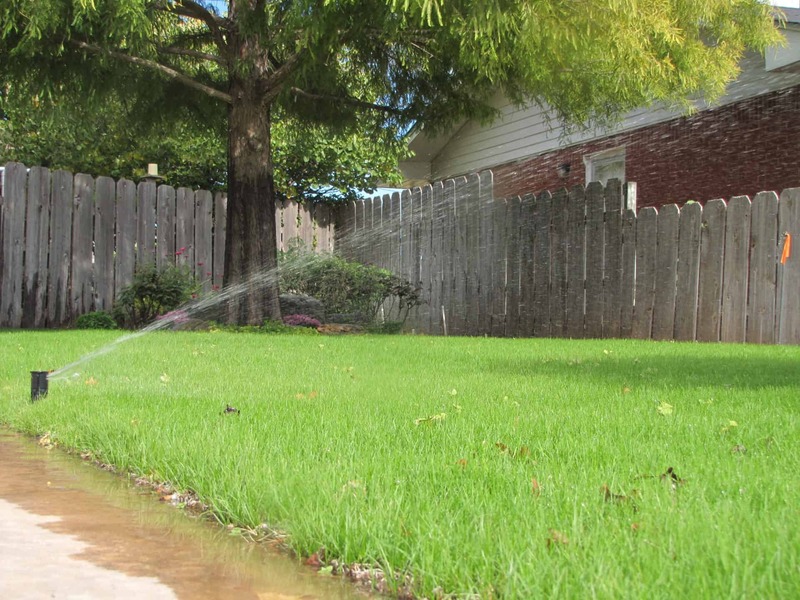 One of the strongest characteristics of ‘Jose’ is its ability to thrive in very wet, alkaline soils such as greasewood and saltgrass sites where the water table is from a few inches to several feet below ground surface. It has been cited to withstand as much as 1% soluble salts and increase production yields with salinity levels of 6000 to 18,000 ppm. ‘Jose’ is a late maturing grass enabling the producer to extend the grazing period over winter annual small grains. ‘Jose’ can be planted with the typical grain drill or broadcast with a spreader. ‘Jose’ responds favorably to the addition of nitrogen fertilizer and is most palatable during the early spring months. ‘Jose’ forage is best suited for maintaining mature animals since it produces a consistent quantity of forage, but generally not sufficient quality for stocker or growing animals without protein supplementation. 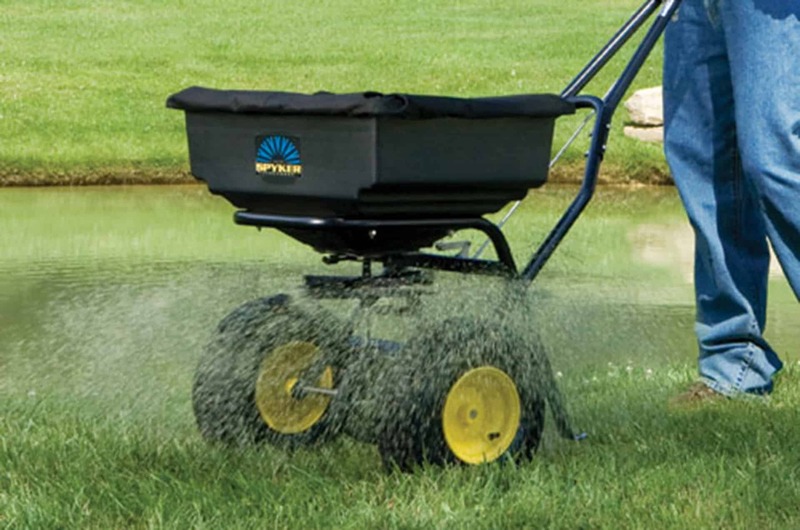 Tall wheatgrass should be planted with a drill into a firm, weed-free seed bed. The drill should be set to a depth of ½ of an inch on medium to fine textured soils and no more than 1 inch deep on coarse textured soils. 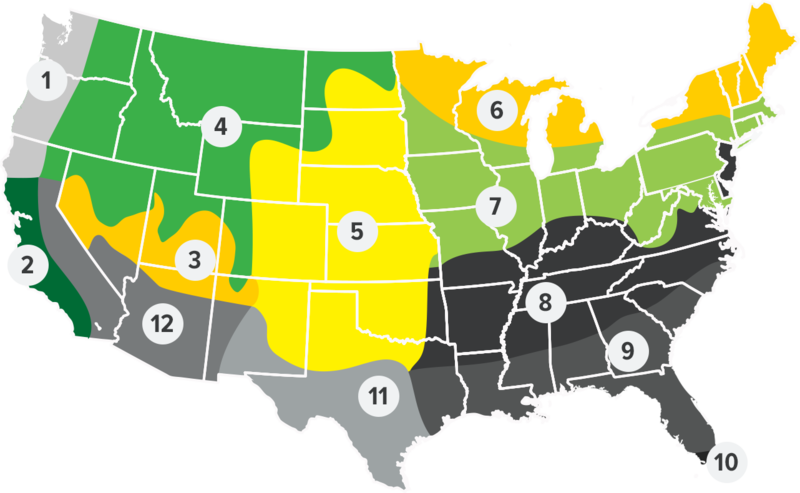 Jose Tall Wheatgrass is used extensively for hay and pasture in the central Great Plains. 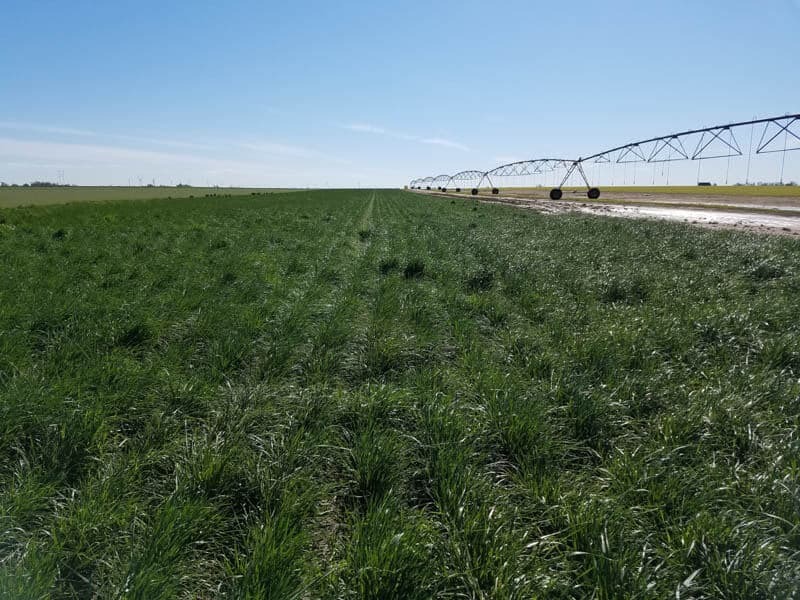 It produces high yields with moderately good quality, but typically does not have the quality of the other wheatgrasses. The best forage option for “white” or alkaline, salty ground. Jose Tall Wheatgrass is often used along roadsides, in waterways, and other critical areas especially in high alkaline conditions where less tolerant grasses fail. Provides nesting cover for some upland game birds.